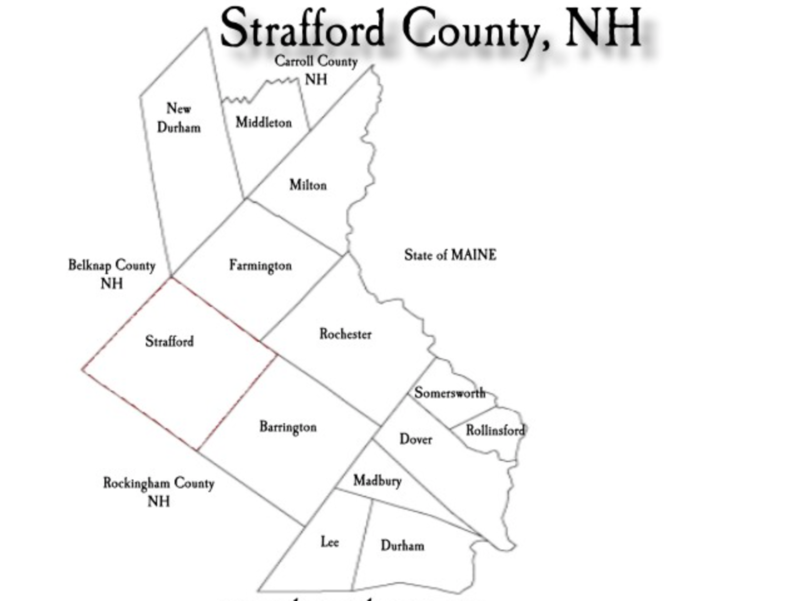 Strafford County is in the southeastern part of New Hampshire and includes three cities and 10 towns. The following community projects are being worked on by Strafford County Master Gardeners. If you are interested in learning more about them, please contact us at NHSCMGA(at)Yahoo(dot)com. Members Consult Project List for contact information.